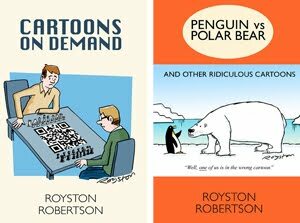 Such is your mastery of the Snowman cartoon that I shall henceforth call you Royston 'The Snowman' Robertson. 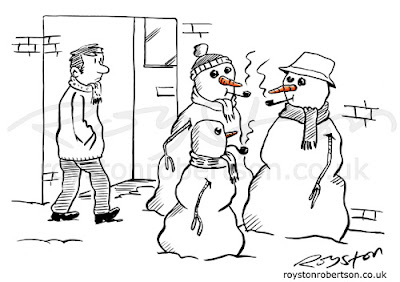 I like the recurring look for the snowman toons - B&W except for the orange carrot nose. Nicely predicted the snowfall back in the Summer, too? MET can't even predict yesterday's weather.